SAN DIEGO (NEWS 8) — We all know the upcoming Kentucky Derby is about so much more than just the race itself. 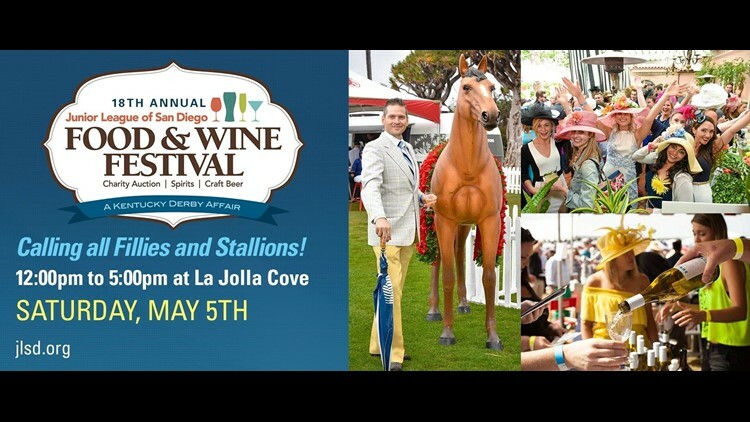 This weekend The Junior League will host its 18th annual Kentucky Derby-themed food and wine festival in La Jolla. President of The Junior League, Rachel Satizzi Thompson along with some vendors stopped by Morning Extra with a preview.